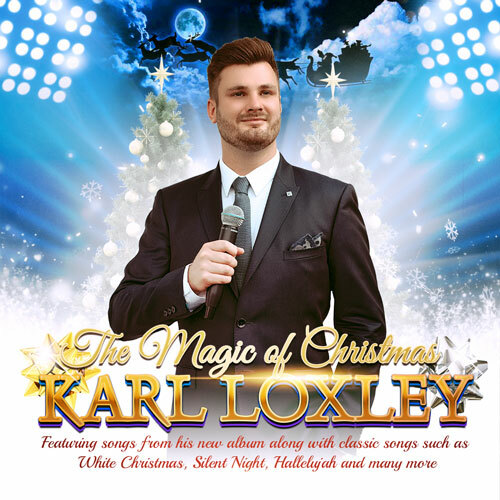 Celebrate The Magic of Christmas with star of The Voice and International Tenor Karl Loxley. Featuring songs from his new album along with classic songs such as White Christmas, Silent Night, Hallelujah and many more from the musicals and classical crossover genre. A festive evening with Karl and his band not to be missed!